Music has helped in all aspects of learning – concentration, creativity and perseverance. Our daughters’ average A’s for music in their school reports. 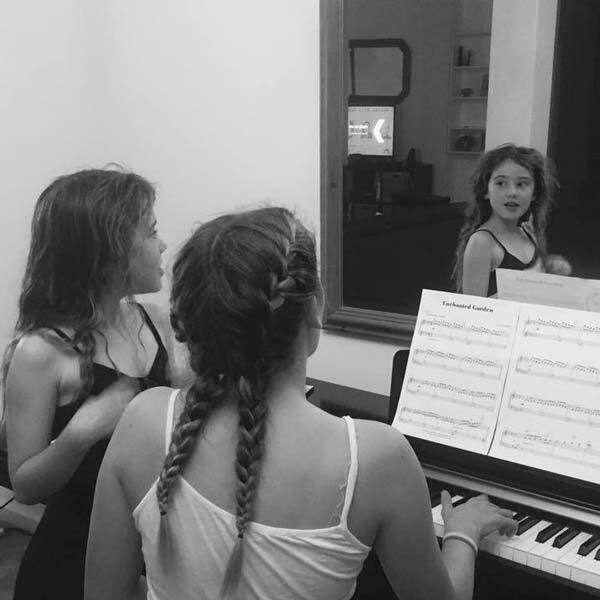 Heather has endeared herself to us in so many ways, our girls have gained some wonderful musical friends as well as being truly blessed to have an amazing, inspiring and creative piano teacher.